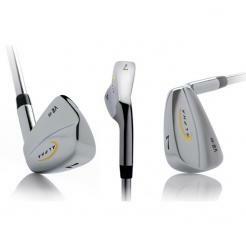 Are you a committed golfer looking for the utmost in workability and performance? The V2-MB delivers everything a shot-maker wants - clean profiling, powerful playability, and the utmost in durability. This mid-cut muscle back evenly broadens the mass in the club head, making the iron highly workable. 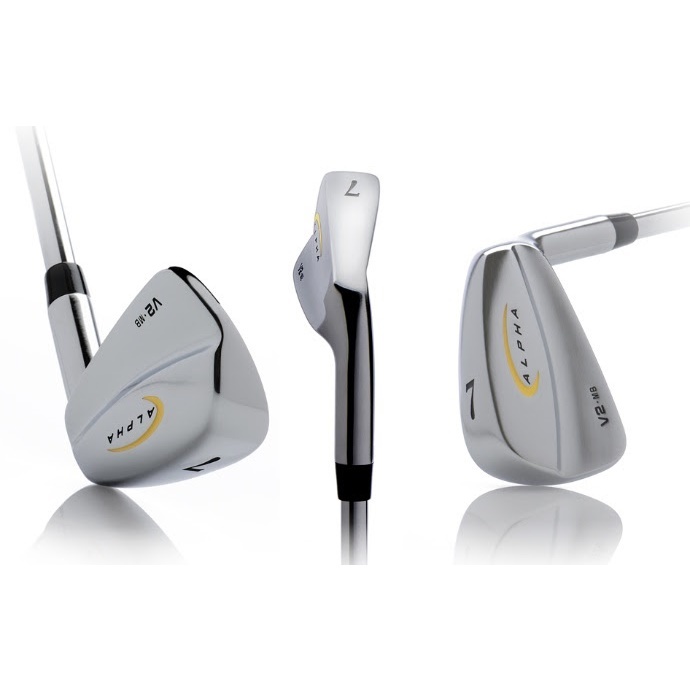 A thin topline acts to set up your shot clearly and the unprecedented feel is achieved through the softness of 304 stainless steel. Refined bounce angles and ample heel relief produce a workable sole design for confident shot making from all conditions. 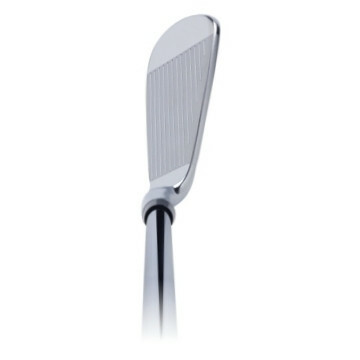 Further precision comes from the milled tour-spec grooves. The thin face yields greater ball speeds with higher trajectories and tighter precision. 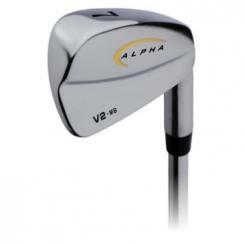 So if you normally score between 74-82 and want an iron that lets you know that you've hit it solid, the V2-MB is your kind of club. 22° (3) 60° 3.0mm 38.5"
25° (4) 61° 2.75mm 38"
28° (5) 62° 2.5mm 37.5"
32° (6) 62.5° 2.25mm 37"
36° (7) 63° 2.0mm 36.5"
40° (8) 63.5° 1.75mm 36"
44° (9) 64° 1.5mm 35.5"
48° (PW) 64° 1.25mm 35.5"